The last Clean Communities meeting of 2017 is scheduled for Thursday, December 21st at 10:00 am. We will be showing the movie PUMP (edited to about 1 hour). Please bring a fleet manager, sustainability or another transportation professional that you think might be interested. 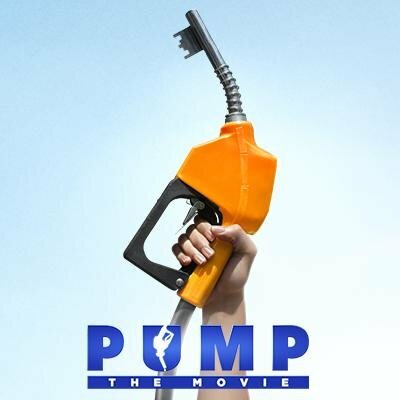 PUMP is a documentary on America’s relationship to oil and suggestions for winning choice at the pump. The film points to CNG, biofuels, and electric vehicles, all as a solution to ending our dependence on foreign oil.